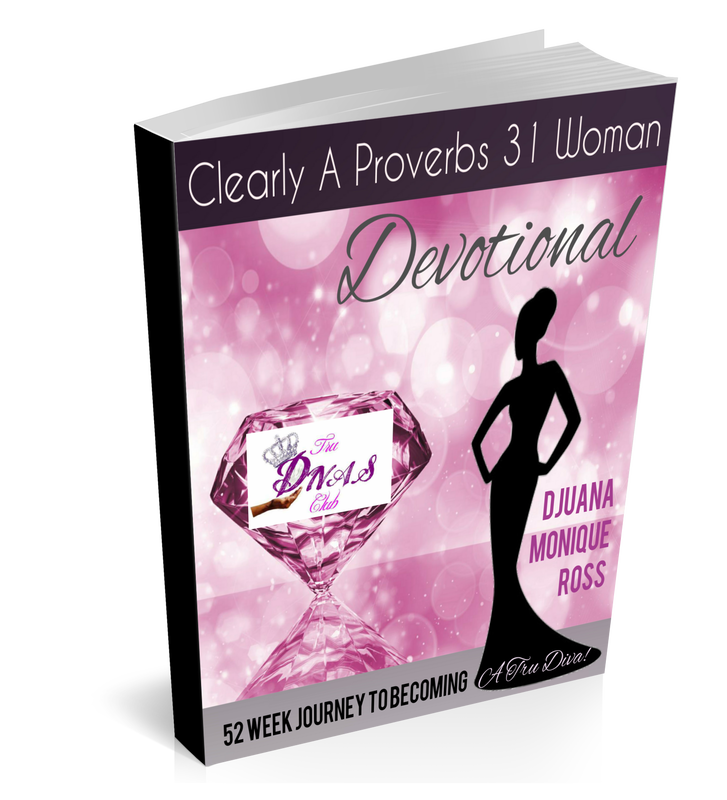 ​Proverbs 31 status, the TRU DIVA! Being a Proverbs 31 Woman in 2019! The Tru Divas Club is a community that is dedicated to cultivating the full Proverbs 31 Woman. The Tru Divas Club Devotional will be available for sale soon! 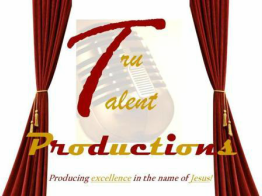 Subscribe to our Tru Talent Productions Newsletter for the latest information about the club and its happenings!